Boeing will deliver four MH-47G Chinook helicopters, the special operations variant, under a new contract with the U.S. Army. These aircraft will be the first to feature Block II upgrades that will eventually be incorporated across the U.S. H-47 Chinook fleet. 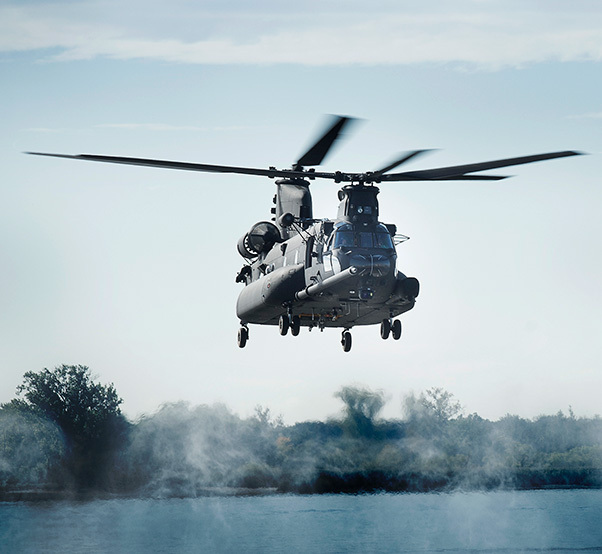 Boeing has received a $139.8 million contract to provide four MH-47G Block II Chinook helicopters to the U.S. Army Special Operations Aviation Command. These helicopters mark the start of a Block II production run expected to extend into the late 2020s. The Army has 69 MH-47G Chinook helicopters. Concurrent with the MH-47G enhancements, Boeing is developing a Block II configuration for the U.S. Army CH-47F Chinook.